By now, you’ve probably succumbed to the pressure of watching at least one episode of a reality TV singing competition. If that’s true, I guarantee you’ve heard at least one judge say to at least one contestant something like, “You stayed true to the original but really made it your own.” The best cover songs keep the essence that made us love the song in the first place, but they switch it up enough to make us fall in love all over again. That is exactly what licensees are doing with The Print Refinery TM. 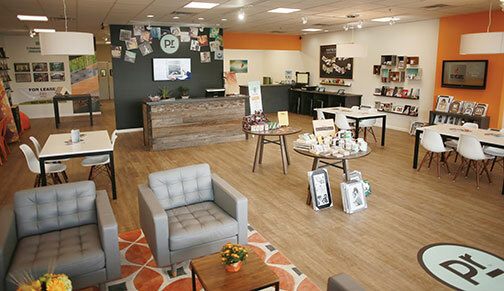 In the case of The Print Refinery’s initial four licensee locations, there are four very different business models. The flagship location in Louisville is the purest version. It is a large retail space with plenty of room for collaborating and consulting with customers individually or in groups. But in the large production area, there is a strong focus on commercial solutions and outside sales. There is also a portrait studio and consultation area. F-11 Photo + The Print Refinery in Bozeman, Montana, weaves together the retail model with a camera store. It also adds an Apple Value Added Reseller. The Bozeman team focuses on education, events and local culture. Moreover, the newest location is in Vernon Hills (just outside of Chicago). It is inside a corporate industrial park with a strong focus on business-to-business sales and service. Finally, The Print Refinery at Fort Worth Camera is the print services department for a large, community-centric camera store. They also offers classes, events and studio rental. 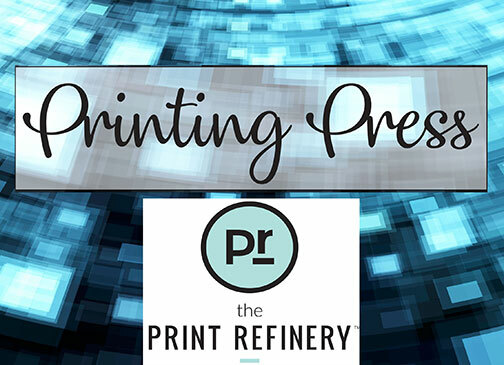 With their main focus on hardware and education, The Print Refinery provides the Fort Worth team the foundation for an ever-evolving marketing strategy to expand their print solutions business. The Print Refinery at Vernon Hills, Illinois, has a strong focus on B2B sales. 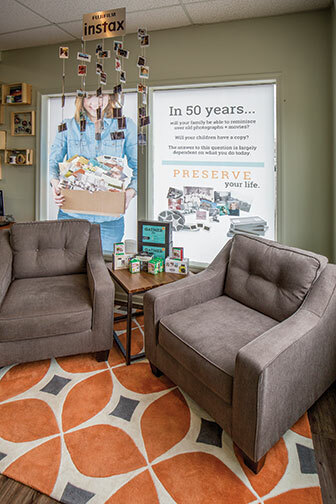 The Print Refinery provides licensees with store design and displays, classes and events. It also delivers signature products and services, local and global marketing, website and e-mail management, as well as training, coaching and networking. Fort Worth Camera added The Print Refinery as a store within a store last fall, just before the holidays. 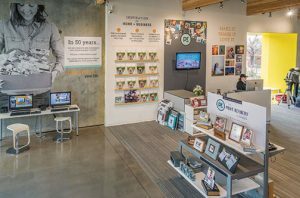 The store experienced a 27% increase in retail print sales in the first quarter of 2018. This spring and summer, owners Jeff Masure and C.J. Ponce, as well as general manager MacKenzie Hughes, maximized the assets that The Print Refinery provides. But they also integrated their own personality everywhere they could. Their creativity is proving to be endless. Behind the scenes, the production team is making good use of new and existing equipment by offering new services. The equipment comprises a foil press, 48×72-inch heat press, C-41 machine and laminator. The new services include foil embellishing and large-format mounting as well as metal pressing. 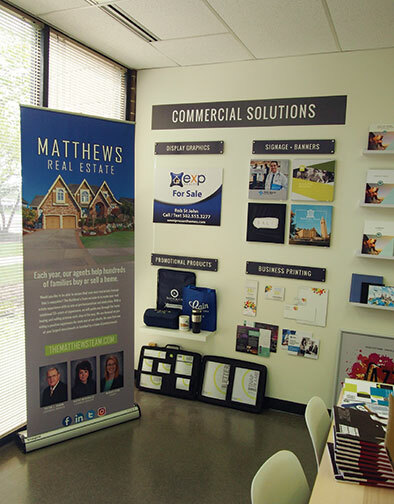 Moreover, the sales team is targeting local businesses for custom printing and décor needs. This has led to a creative partnership with Cook Children’s Medical Center. 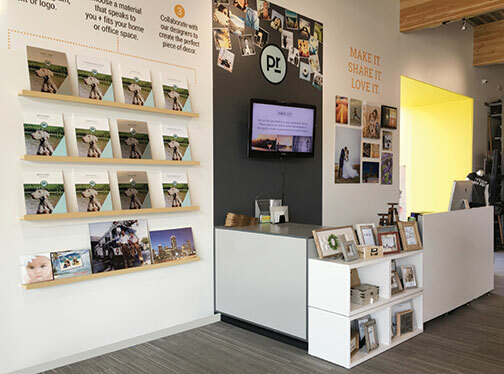 At Fort Worth Camera, The Print Refinery is a store within a store. And did we mention events? Education and their local community are staples of the culture at Fort Worth Camera. This led to the natural incorporation of events designed to promote The Print Refinery. Their brand launch celebration in February featured mini-classes on archiving and Instagram. During their annual Foto Fest (three weeks of classes and events each May, fortworthfotofest.com), free classes on archiving and gallery wall design were offered. Recently they also held a wine and cheese social. It centered around educating customers on the capabilities of The Print Refinery. In addition, they plan to do this at least quarterly going forward. And in September, they took The Print Refinery’s own education department on the road, including a gallery wall design course, to their local West Elm store and other events at Tiffany, Burberry and Gucci. 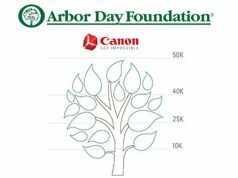 “Even with the best intentions of transforming the print/services side of our business, we could never get it done,” said Jeff Masure. “PR helped us finally accomplish that goal.” The implementation of provided store design and displays scaled for their location and the addition of exclusively developed signature products and services instantly elevated their in-store experience as well as the tools available to their sales team with very little effort on their part. “We liked the idea of being part of a collaborative group where The Print Refinery provides the ideas and all we have to do is implement them,” said co-owner C.J. Ponce. The marketing website, in-store marketing materials as well as managed social media and e-mail marketing ensure that licensees can put as little or as much work into their own localized marketing as their time allows. Since The Print Refinery is a licensed brand and business model, there is much more flexibility and customization available than more expensive and longer-term franchise solutions allow. Licensees are encouraged to keep what is working in their existing businesses. However, they should use the tools provided by the brand as the inspiration for all the ways their businesses can grow locally and online. 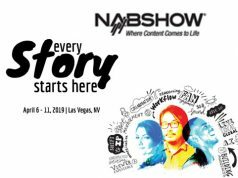 Moreover, The Print Refinery is not a one-size-fits-all cookie-cutter solution. It is the framework for a successful print business just begging for you to mold it to suit your needs. 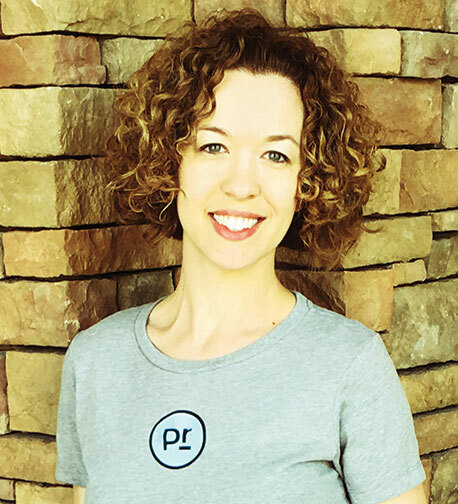 Brenda DiVincenzo is director of Member Success for IPI – Member Network, the licensor of The Print Refinery. 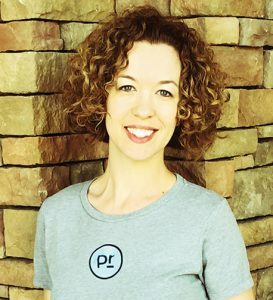 For more information on how you can incorporate The Print Refinery or IPI – Member Network into your business, visit ipiphoto.com.